Interested in a career at Smokin' Willy's? 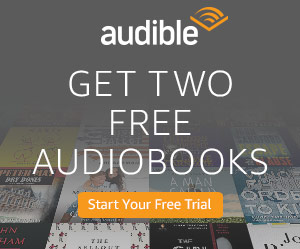 We'd love to meet you! 1) Check out these videos about Smokin' Willy's! We’ve all had jobs that paid well but left us feeling hollow and probably most of us have stayed a long time at jobs that paid next to nothing because we simply loved doing it. Everyone has hopes and dreams of what kind of job they’ll spend the rest of their lives doing and they’re all as different as the people who daydream about them. Regardless of how close we ever come to those goals, I think we can all agree that we mostly just want to be happy doing what we’re doing. 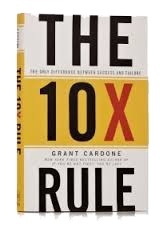 In “The 10X Rule: The Only Difference Between Success and Failure” author Grant Cardone writes that the average worker only reads one book a year and the average CEO reads 60 books a year – 60 books! Smokin' Willys is passionate about providing every opportunity to people to educate themselves and find the path to success. One way is through the years of business knowledge that we've compiled into our article library which you can access for FREE. NOTE: Clicking will open a window/tab so you can continue with your application when you're ready. What motivates you most to go to work every day?